nothing but our best will hold ink. A bold statement, but one that we strive to achieve with each job. Your image is everything to us and each opportunity to print is our opportunity to make a new impression. Everyday we make really great apparel for some of the most amazing businesses, teams, and oranizations in the country. 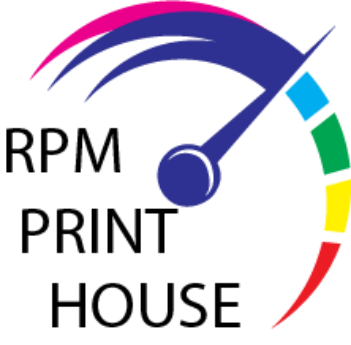 We offer the highest standards in production with our DTG (full color digital), Screen Printing and Embroidery services.  "From start to finish, RPM Print House took care of every last detail. Under a tight deadline they went well beyond what we could have hoped for." "When we needed 300 shirts in 3 days, RPM was on top of it. Great, quality, communication and price. We have found our printer for good." "We never have to worry about the quality of work, it is always spot-on. The communication between myself and Robert is always clear and pleasant, I appreciate the professionalism and manner in which things are handled. Thank you all!